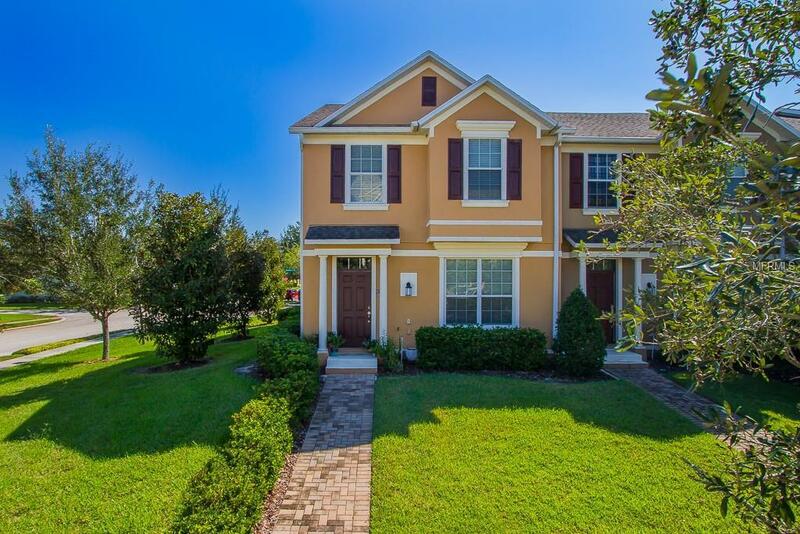 Presenting this fully optioned, corner unit, 3/2.5, 2 car garage townhouse offering tons of natural light in the gorgeous, established, tree lined, well manicured community of Legacy Park. The townhouse offers 42" cabinets with crown molding on them and granite counter tops. Stainless steel appliances complete the kitchen. The open floor plan layout makes this home perfect for entertaining. The owners are the original owners and are meticulous about their home maintenance. You won't find a more well maintained home than this one in this community. Homes in this desired community don't come up often and when they do they sell fast so contact us to schedule your showing and be ready to be amazed.